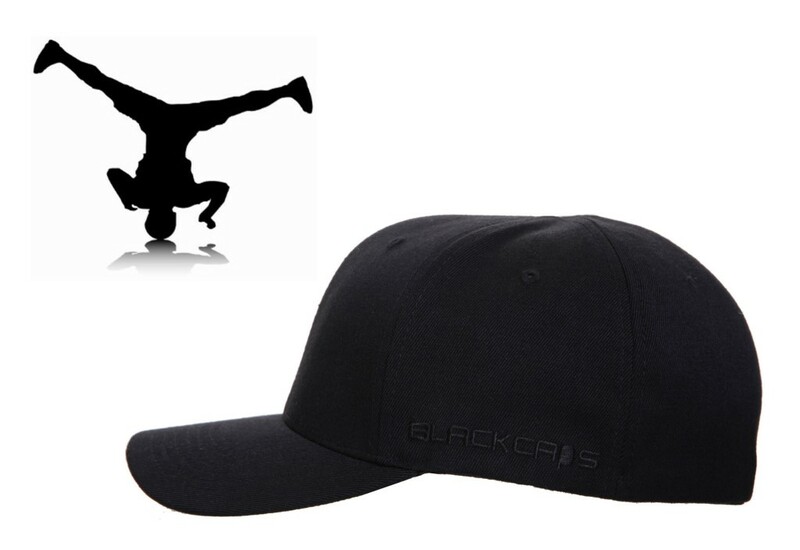 Fitted Flexfit® plain black baseball cap – breakdancer design. 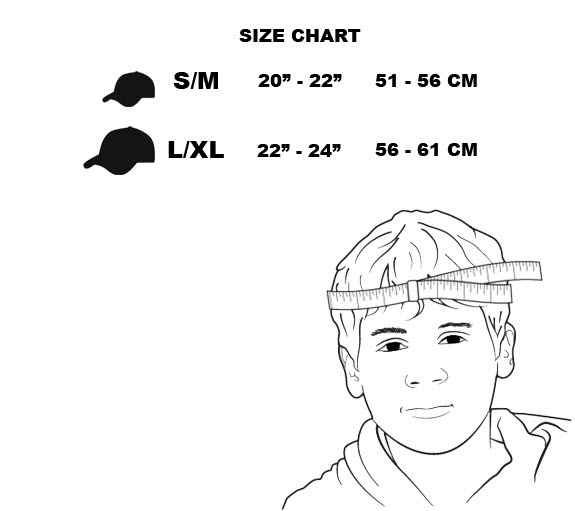 For sizing, measure around the circumference of your head, then check our size chart to see if you’re a meat head! 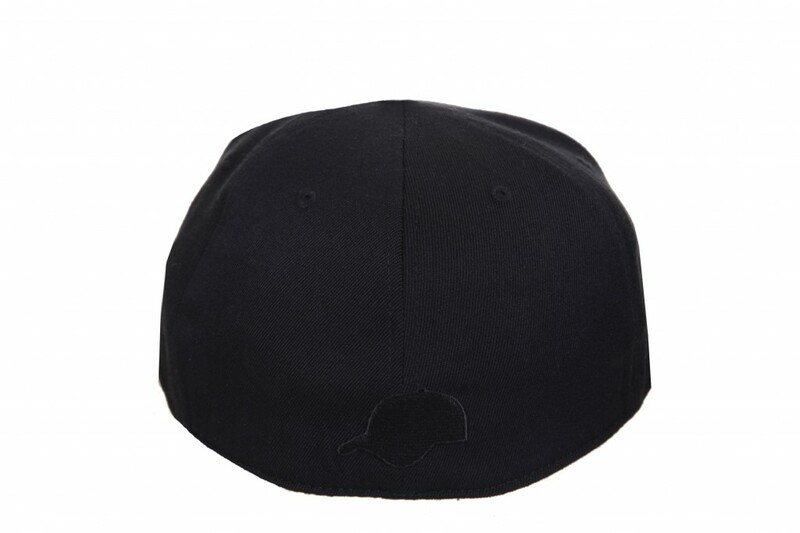 Select options below before adding to basket. 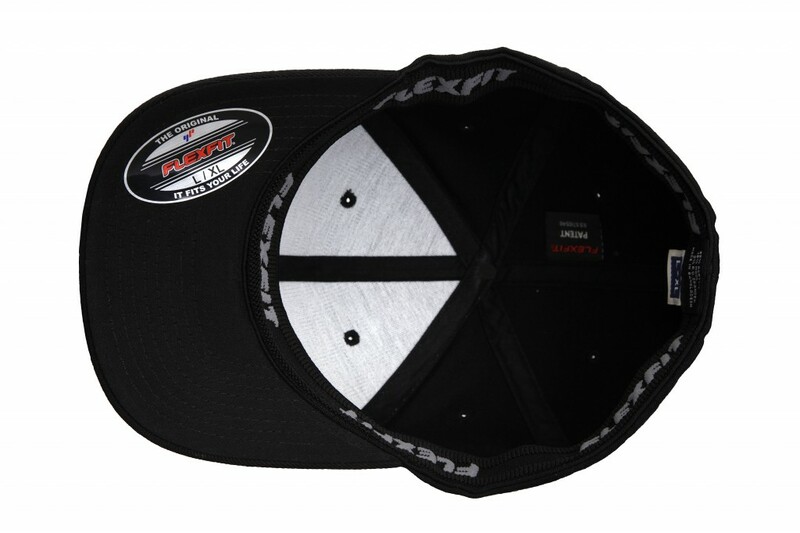 High-profile 6-panel fitted baseball cap with permacurv® visor that maintains its original shape and curve. Fused hard buckram sewn into the front 2 panels for superior shape support. 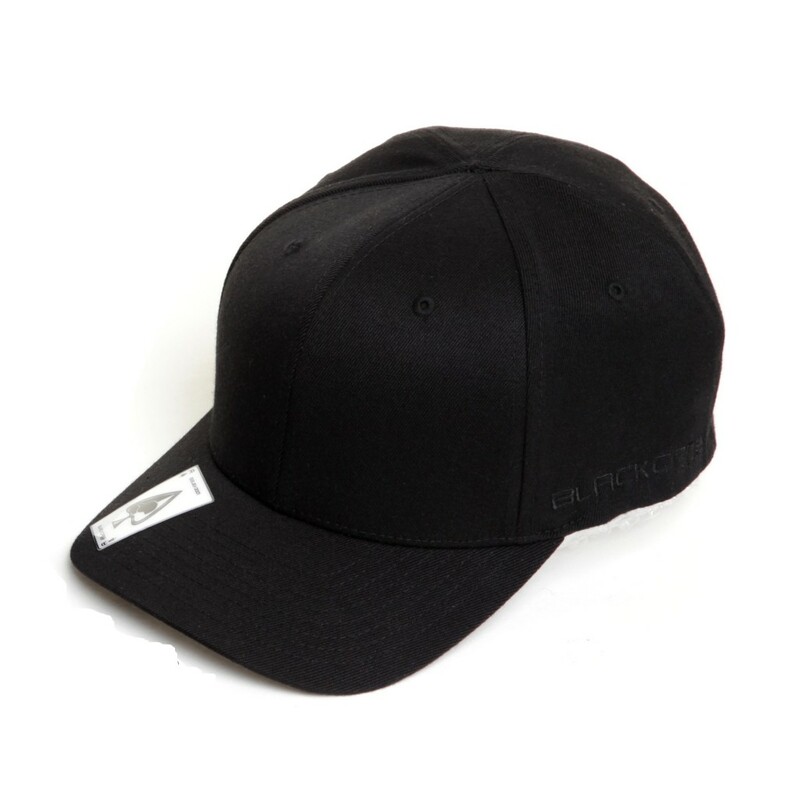 BLACKCAPS emblems embroidered on left and back panels. 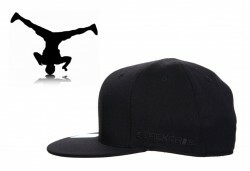 Each BLACKCAPS baseball cap comes with our Ace of Spades ‘Lucky’ sticker with unique issue number. 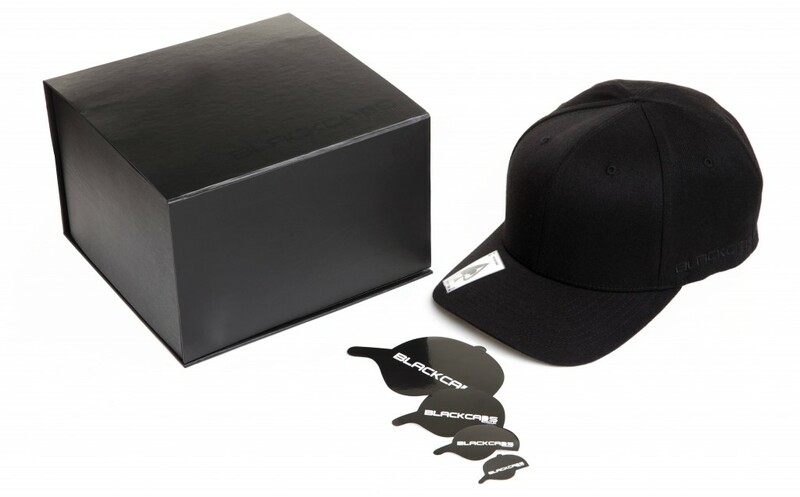 Plus FREE BLACKCAPS protective gift box and shiny stickers with every order.